AeraMax® Professional helped LEGOLAND deliver a cleaner facility. Poor indoor air quality can impact your building occupants. LEGOLAND Discovery Center Chicago was seeking a comprehensive solution, not only for bathroom odors, but also for the airborne germs that accompany them. With the auto-detecting technology and HEPA filters removing 99.9% of germs and viruses, and significantly reducing odors and VOCs, LEGOLAND Discovery Center Chicago found a turnkey solution to a cleaner facility. "Definitely do it. Getting rid of the odor altogether makes for a more pleasant experience. I wouldn’t hesitate to install these in another facility!" contaminants are in your air? 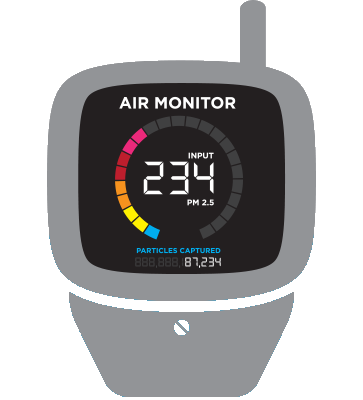 Get a FREE air quality assessment! Find out with an indoor air quality assessment from AeraMax® Professional! It’s free, quick and a great way to take the next step in getting a cleaner facility. 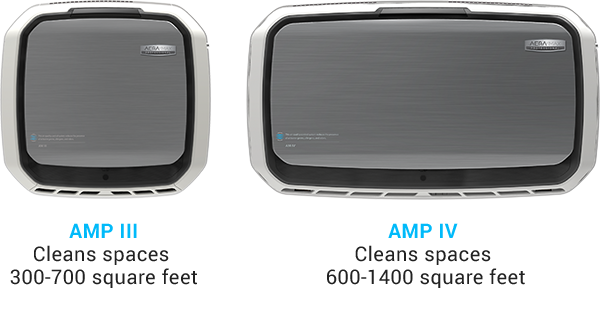 An AeraMax® Professional rep will come to your facility at a time that works for you, measure the particle level in the room of your choice, and in less than 10 minutes, you’ll have results you can action for a cleaner facility overall.